Parish of the Resurrection church. 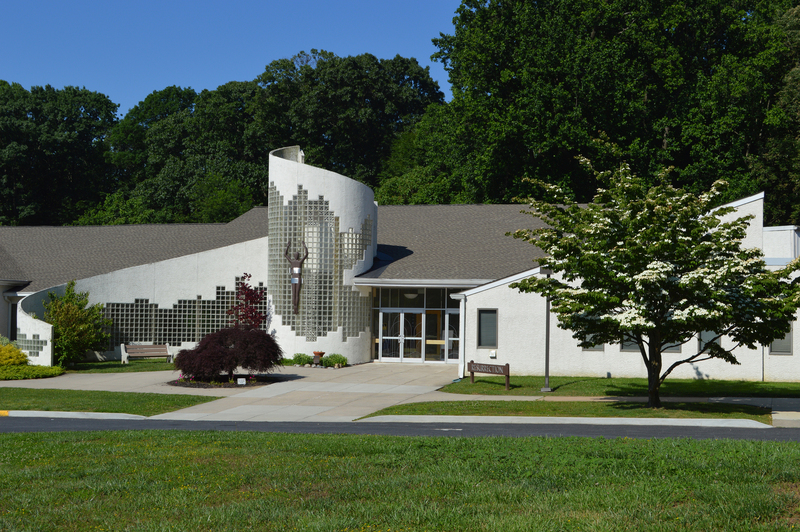 When Father Bill Graney was severely beaten in a July 30 attack at his Resurrection Parish office, members of the Pike Creek church reacted in a manner that reflects the community’s personality. Naturally, they came together in prayer not only for Father Graney and for two staff members who sustained less-severe injuries, but also for Joshua August, 25, the man charged with the attack. There was little if any anger. “What I heard was shock and grief. How could someone do this to such a gentle, holy, kind and faithful man?” said Maritza Poza-Grice, longtime parishioner and a parish trustee. Characteristically, as news of the attack spread, various people stepped forward, quickly arranging for two prayer services within days of the attack, helping in day-to-day operations, and tending to the needs of those involved. 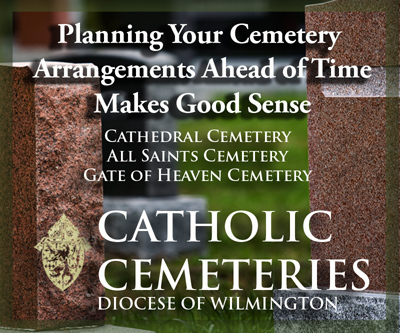 All three were automatic responses for the Resurrection community, in part because of Father Graney’s leadership and example, various parish leaders said. 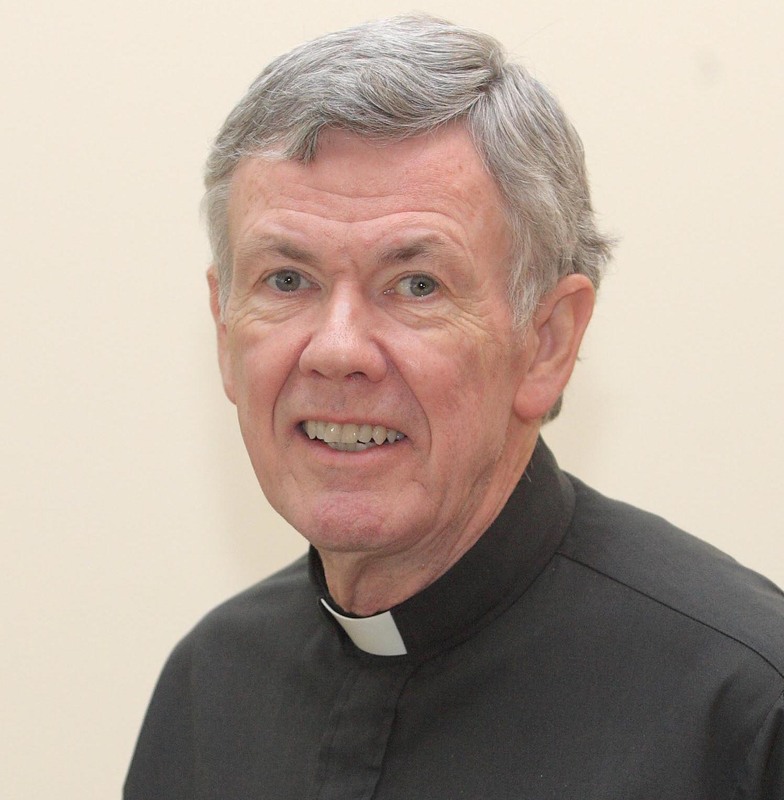 As Father Graney, 74, continues to recover, Father Greg Corrigan, a former associate pastor, has been appointed administrator by Bishop Malooly. 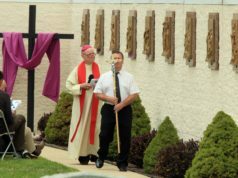 In a note published in the Aug. 12 parish bulletin, Father Graney thanked parishioners for their prayers. “I am on a good road to recovery,” he said in the message. Parish officials have indicated he faces a lengthy recovery. The parish and Father Graney share a common background that, in hindsight, may have prepared both for the time he would be pastor as well as the community’s response to his assault. 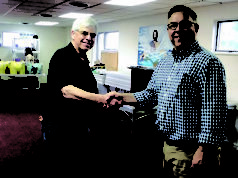 Father Graney received his seminary training in the late 1960s and early ’70s, “when issues of social justice were a [major] concern,” said Deacon John Falkowski, a longtime parishioner. That helped shape Father Graney’s work as he was known to reach out to those in need regardless of who they are or where they live. Among those people was August, his alleged attacker, who Father Graney had been helping for several years. 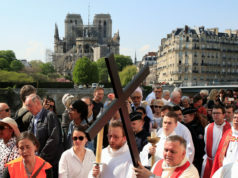 Resurrection and Father Graney each merged those two movements of a half century ago – Vatican II and social concerns – into their ministries. As a result, following the attack, “the Christian response was to join together in prayer and engage in goodness wherever possible.” That included praying for Father Graney’s assailant. Chesley-Cora attended a Jesus House Prayer and Renewal Center prayer service the day after the attack, at the time Father Graney would have been celebrating Mass had he not been hospitalized. About 50 people crammed the small Jesus House chapel. That service included a Scriptural Rosary recitation of the Sorrowful Mysteries. She and others realized more members of the community needed that same gift, the opportunity to come together in prayer. Chesley-Cora and Falkowski helped put together the parish prayer service, which they led. Cory Zolandz, former director of religious education, attended both prayer services with her children. “We joined in prayer for Father Bill’s healing, in support of the parish staff, and for the healing of Joshua August,” she said.